WealthBar — I'm a non-resident and want to open an account. What is the process like? How do I get started? Support Home Non-Residents I'm a non-resident and want to open an account. What is the process like? How do I get started? 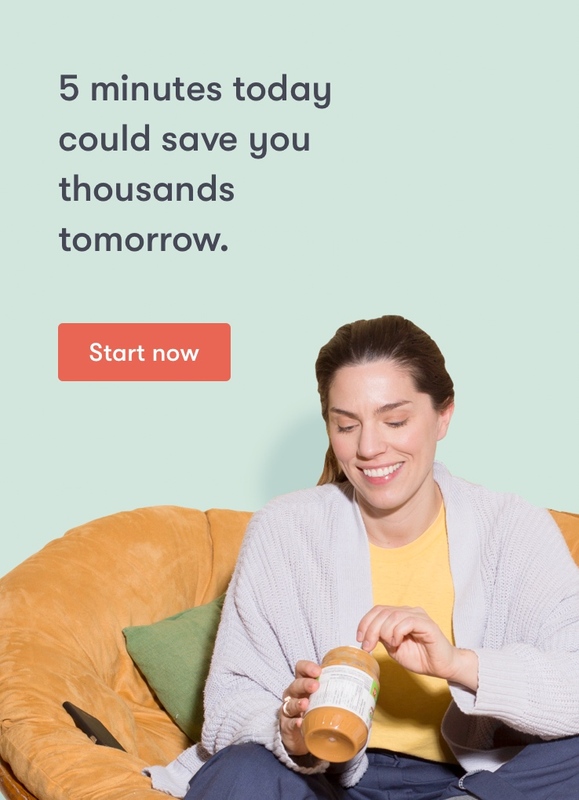 If you are a non-resident Canadian citizen with at least $25,000 to invest and are interested in transferring a registered account, simply SignUp for a WealthBar profile, and apply to an account. We will contact you to follow up for any additional information we need that isn't provided in the application, and we will prepare all the paperwork for you.